Cottage 79 is centrally located and freshly renovated circa 1880 accommodation that has combined the modern facilities of today with the charm of yesteryear. Conveniently located within the Orange Heritage Walk just a short stroll from Cook Park, Orange CBD and many fine restaurants. 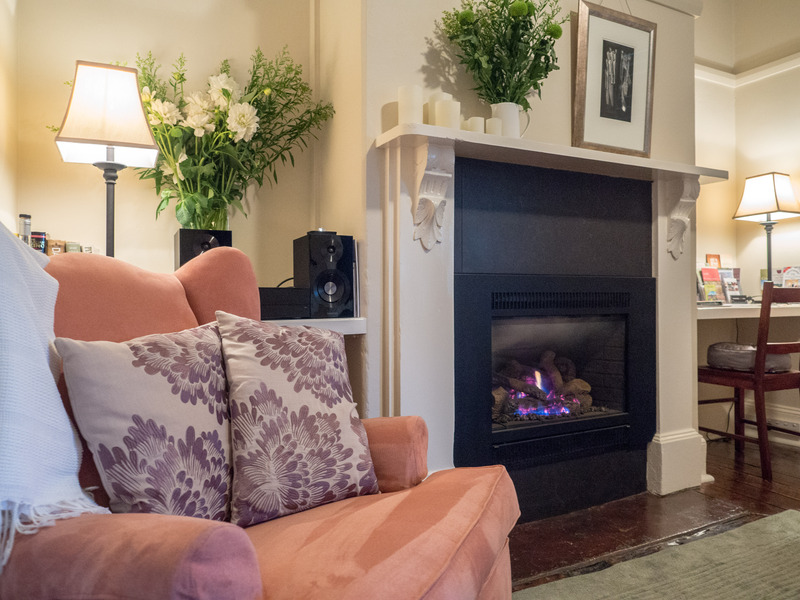 Escape and relax by the fire in the comfortable sitting room, equipped with stereo and HD TV. 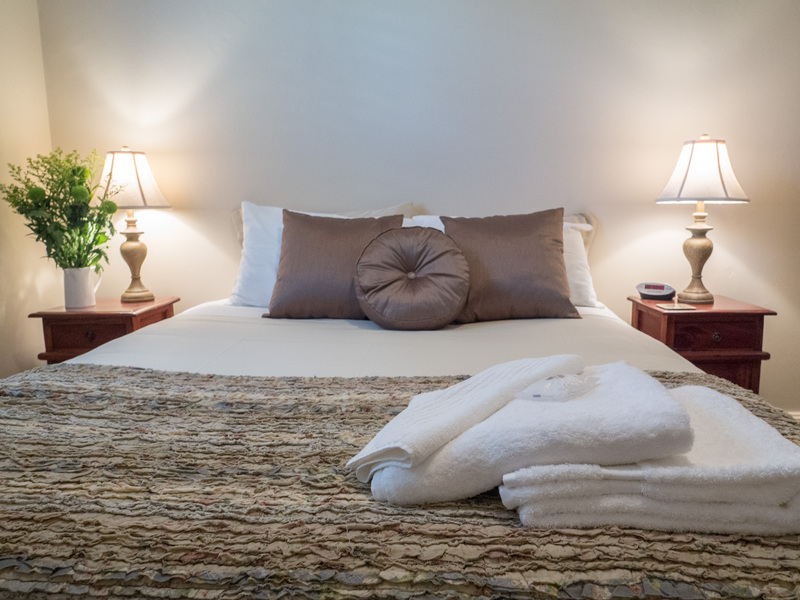 The two bedroom cottage has a King size bed in one room and a Queen in the other bedroom. The bathroom is a stylish light design with under floor heating. Cottage 79, has ceiling fans, air-conditioning and double glazed windows for your comfort. 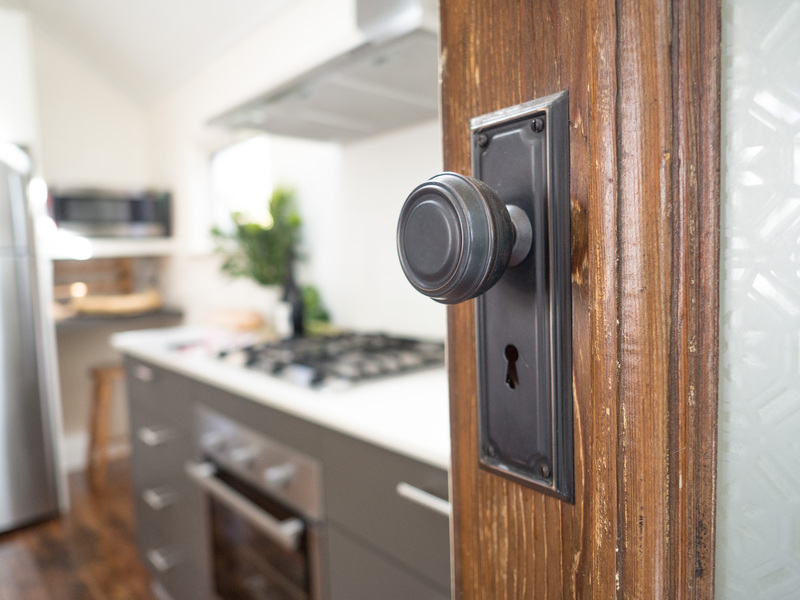 The kitchen/laundry is separate from the dining room with French doors opening onto a spacious outdoor patio complete with BBQ facilities and private garden. Off street parking is available for one vehicle. Cottage 79 provides everything you desire for your well deserved break and it is entirely yours for the duration of your stay. Not Suitable for children and pets. Please don’t hesitate to call if we can be of assistance.